Are you familiar with Truth in the Tinsel? It is this awesome product created by Amanda White to help teach children ages 3-5 about the true story of Christmas while also pointing them towards salvation. It is done over 24 days with a theme to each day, a Bible passage to read, and a craft to do that goes with the theme. We actually did it for the first time when my oldest was two. We did it again when she was three and will be doing it again this year as part of our homeschool day. 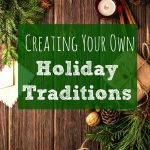 You don’t have to homeschool to use Truth in the Tinsel but if you do, here are some easy ways to include it into your day. The plan is to do it last. Because of the craft, it is easier to do it after the other learning is done rather than having to clean up and then work on letters and numbers. I know my preschooler would not want to do the “boring” parts of school after doing the “fun” part. Leaving it until last gives them something to look forward to. If you aren’t crafty or don’t want to deal with the mess, you don’t have to do the craft part. You can purchase the printable, colorable ornaments instead. That does make it a bit easier. This year we are planning on a mix of printable ornaments and crafts. Each day has a word that you are focusing on. For example, day 1 is Light. A great thing to do would be focus on the beginning letter sound, even if you have already done that letter before. It is reinforcing material already learned or introducing a new letter. For older students, you could have them practice writing the word of that day as well. You can also include colors as you do the craft/coloring, etc. 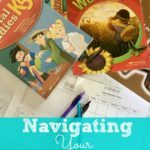 Take whatever your preschooler is currently learning and find that element in that day’s theme. 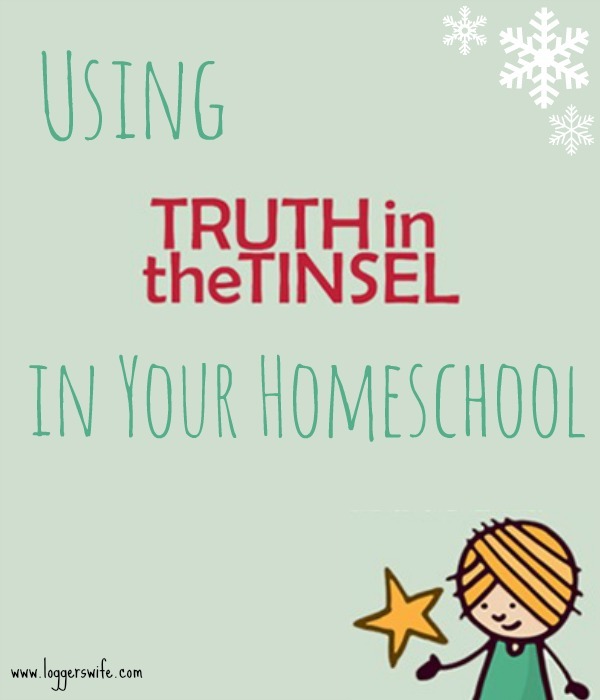 If you are already doing some Bible study as part of your homeschool, replace it for the month with Truth in the Tinsel. Instead of trying to figure out how to fit it all in, just put your normal study on hold. There will time to start up again in January. This is much easier than trying to make time for it all. Also, it helps keep your child from getting confused with different Bible stories at the same time. If you’ve never done Truth in the Tinsel, I highly recommend that you try it this advent. If you have done it, do it again! 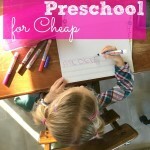 It makes a great addition to your homeschool preschool or even just stand alone. They even have church curriculum that is four week program. Great for Sunday School!